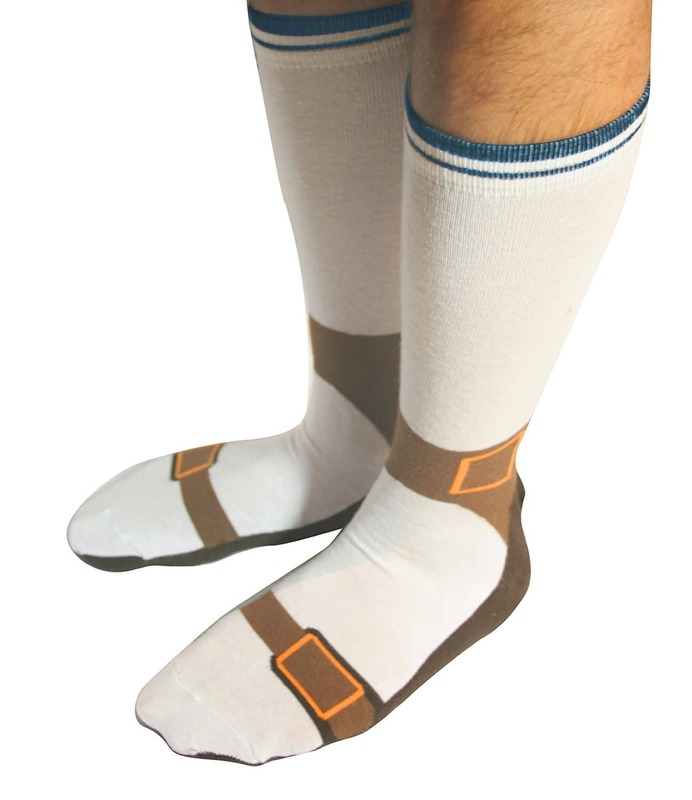 Probably one of the last things your secret santa will expect when opening their present, these hilarious Sandal Socks are sure to get laughs going. Plus they look pretty comfy! You can get them here for under £6. Is your Secret Santa a cat or a yoga lover, or maybe both? 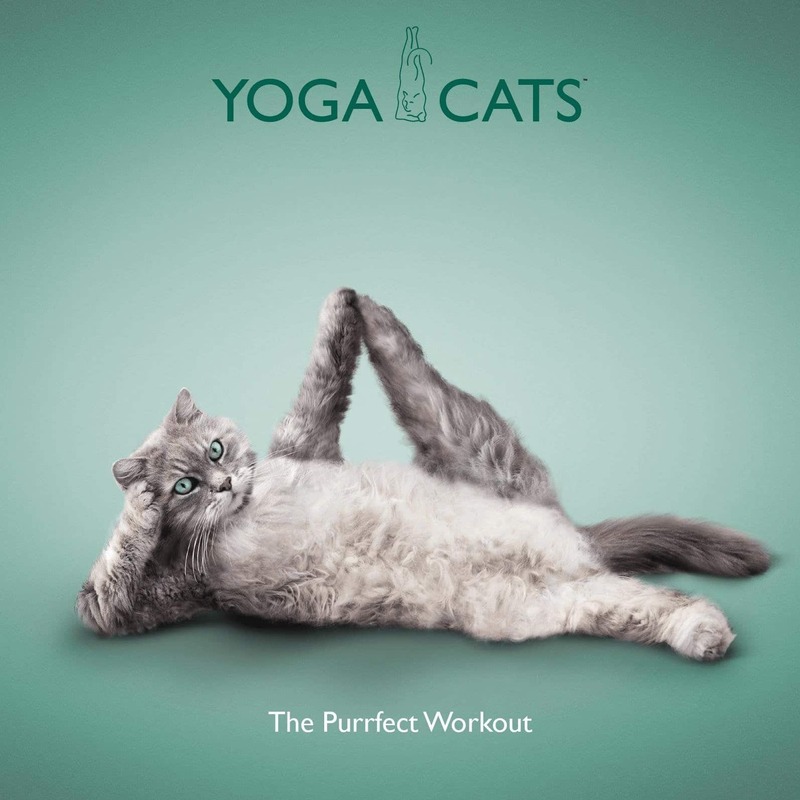 Then this hilarious book of cats doing yoga is sure to surprise them. Do you hate it when you pour a nice hot coffee or tea, and after getting distracted realise that it’s now cold? We do too, and more than likely, so does your Secret Santa! 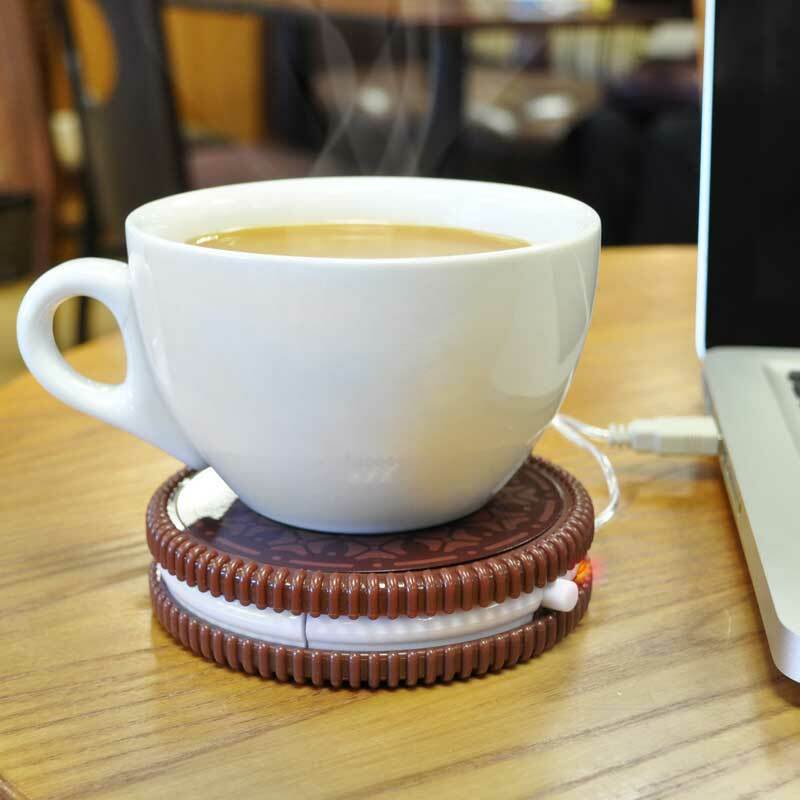 Luckily, this cookie cup warmer solves the problem and looks cool doing it. 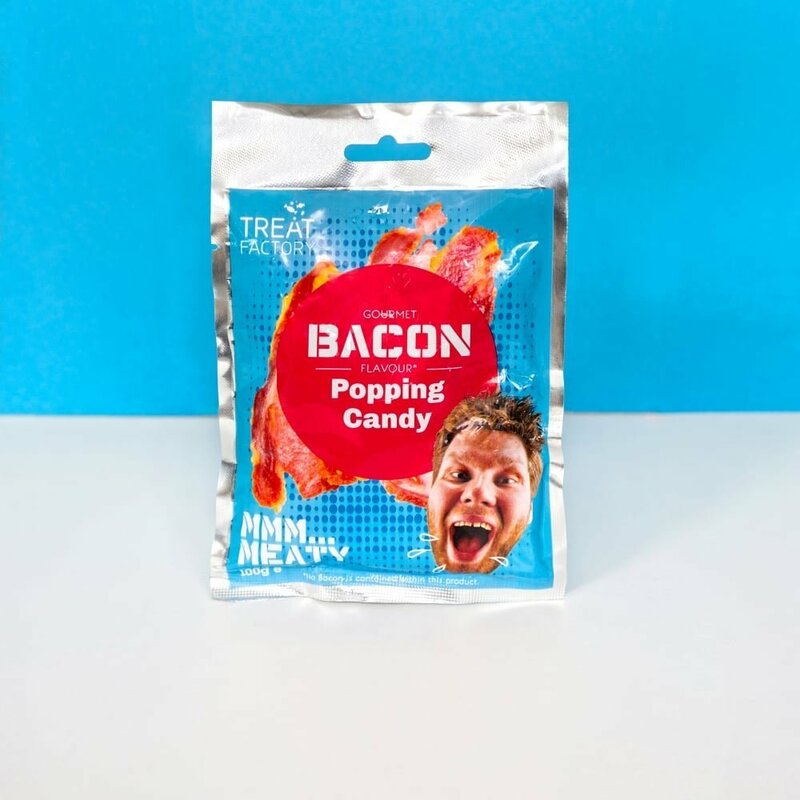 This weirdly flavoured popping candy are sure to leave an impression. With flavours like beer, wasabi and bacon, your Secret Santa won’t be expecting this! Got you! Just kidding. 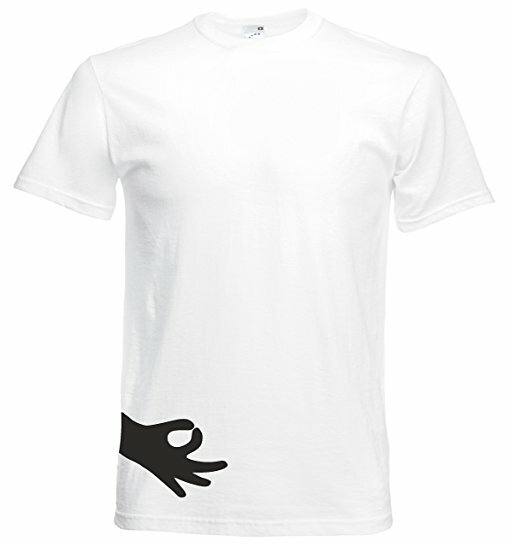 This unique t-shirt is sure to get laughs going and some friendly competition too! Is there anything more British than having a cuppa’ with a royal? 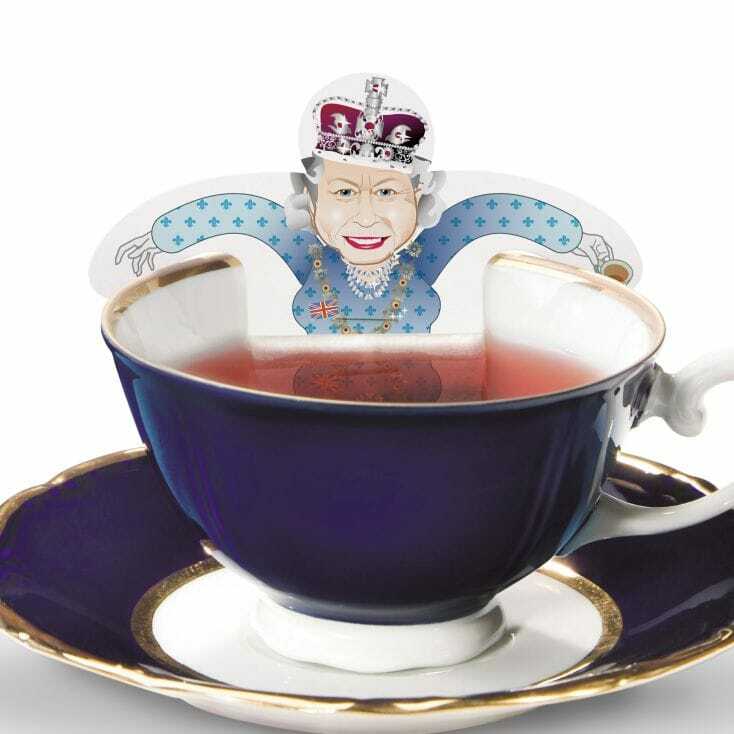 Your secret santa can add some aristocratic class to their tea with these wacky teabags featuring the royal family. 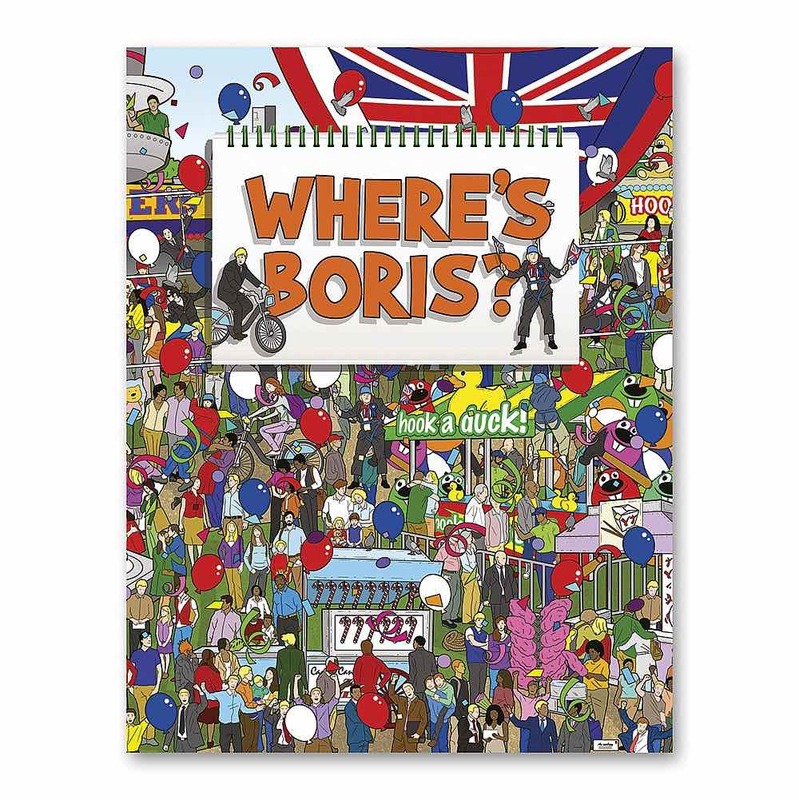 In a playful twist on the classic Where’s Wally phenomenon, this hilarious book requires the reader to find Britain’s own Boris Johnson. A silly, funny and oddly enjoyable gift to surprise your Secret Santa! 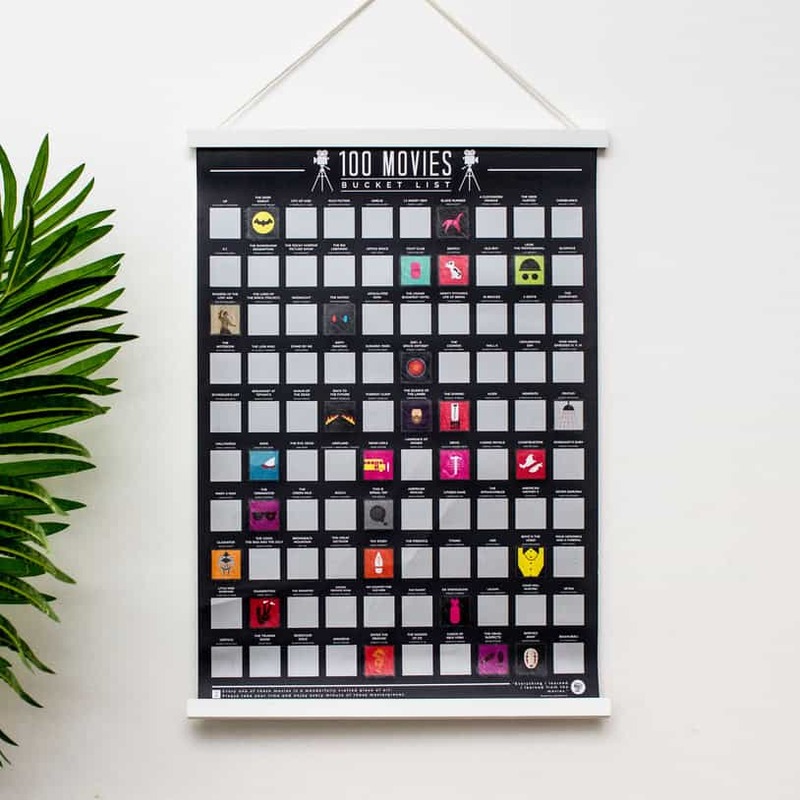 This awesome movie poster is sure to please any film buff. 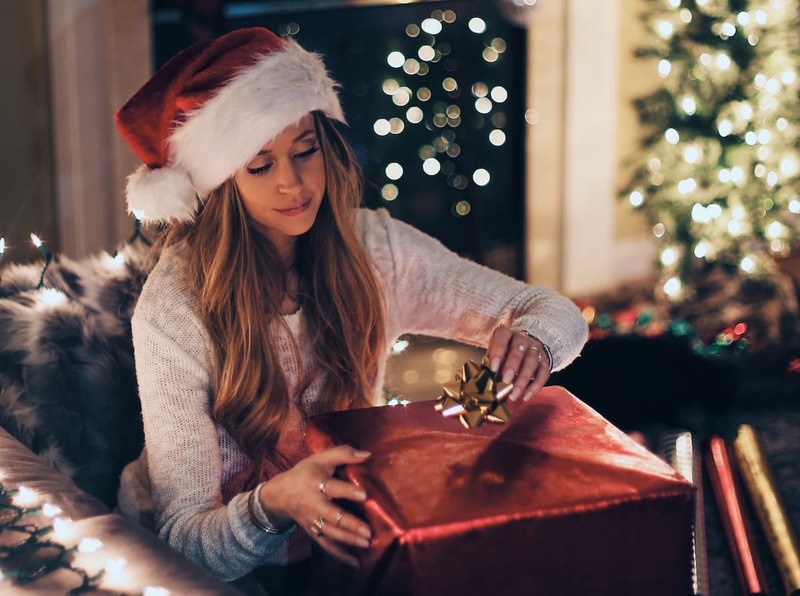 Even if your Secret Santa doesn’t stick to it, it’s great inspiration for you! For more ideas on what to watch this holiday season check out our Christmas Watchlist. 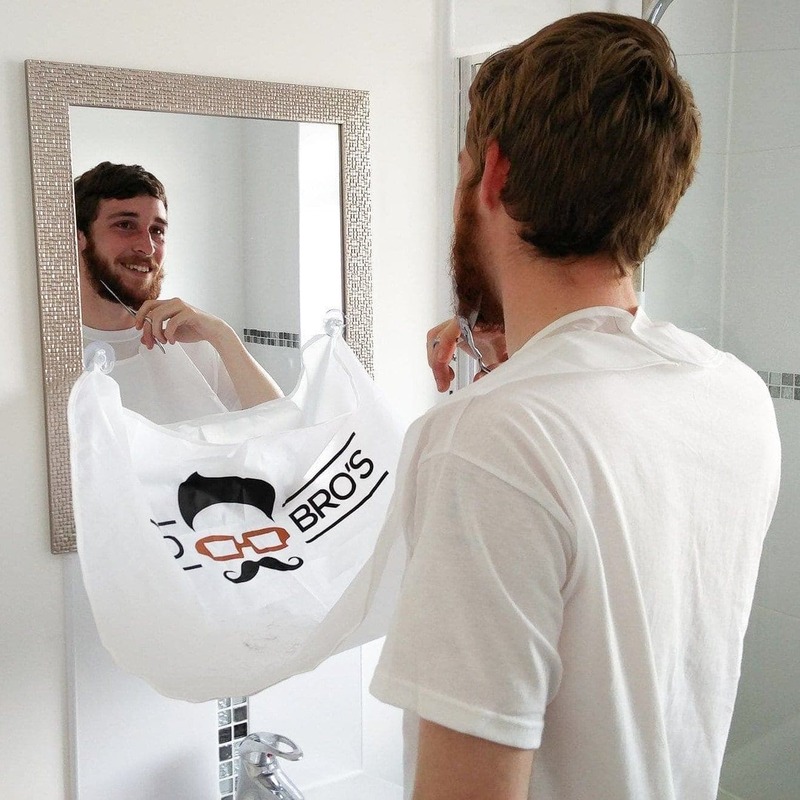 Are your flatmates leaving too much mess in the bathroom with their beard shaving? Well then this hair catcher is your answer! It’s a win-win for everyone: your flatmate shaves their beard off, and the rest of you have no mess. Perfect! Gone are the days of having to crowd around one of your flatmates phone to watch that funny video. 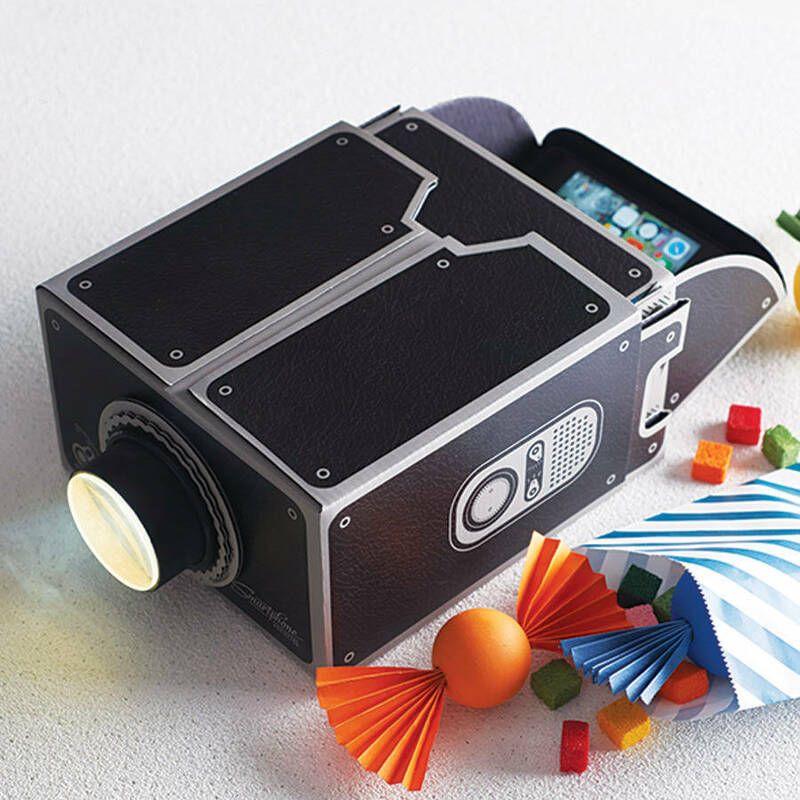 Now, you can project that video from your phone with this smartphone projector. A quirky, fun present for a techie flatmate right under £20.